There is always a chance to make a first impression. Why not make that impression vibrant and unforgettable? 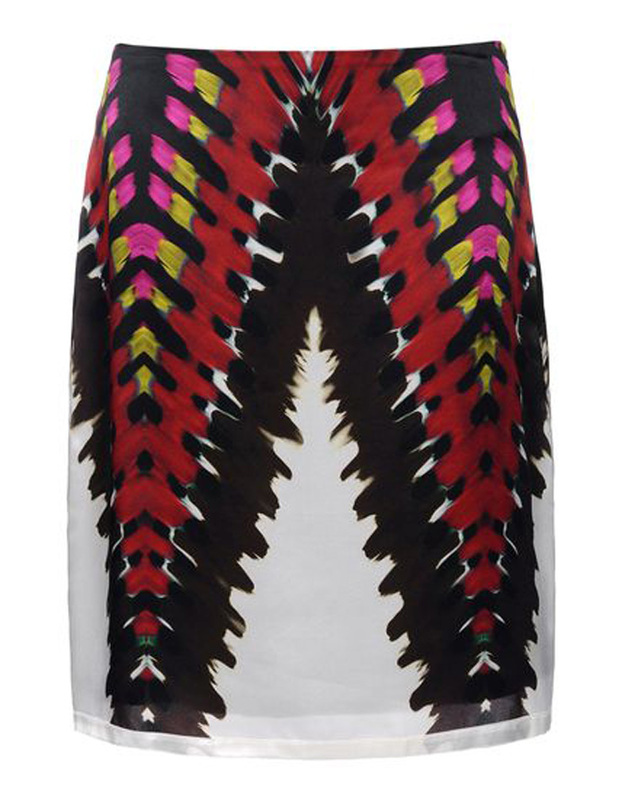 Step into this wildly chic printed pencil skirt from Rodarte and the rest is all up to you. Shop the look on sale for $405. here.